Interested in becoming a sponsor of Aviator Volleyball Club? 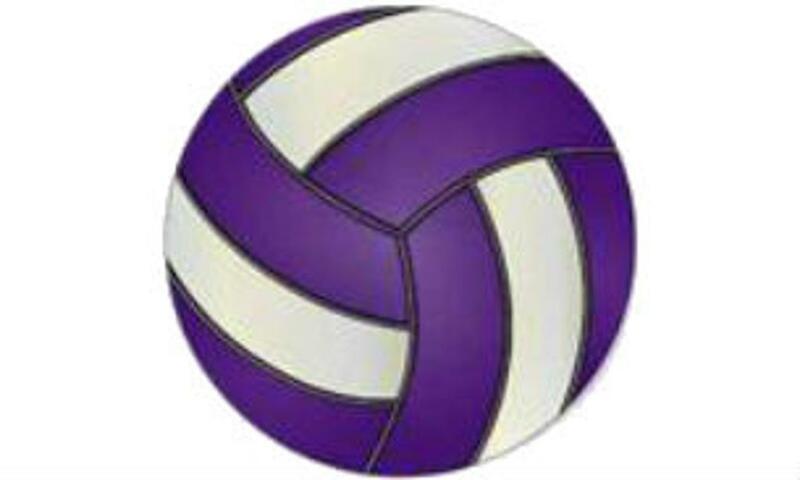 WILDPEPPER Sports makes true performance volleyball products with top quality fabrics, function, and workmanship. We offer unique product, exceptional quality, on time delivery, and personal customer service. WILDPEPPER is manufactured in the USA and we control our own supply chain. Want to participate in your local community? Become a sponsor for Aviator Volleyball Club and support youth in your area. ©2019 Aviator Volleyball Club / SportsEngine. All Rights Reserved.